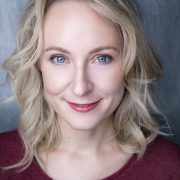 Marie trained at Arts Ed and the National Youth Theatre. 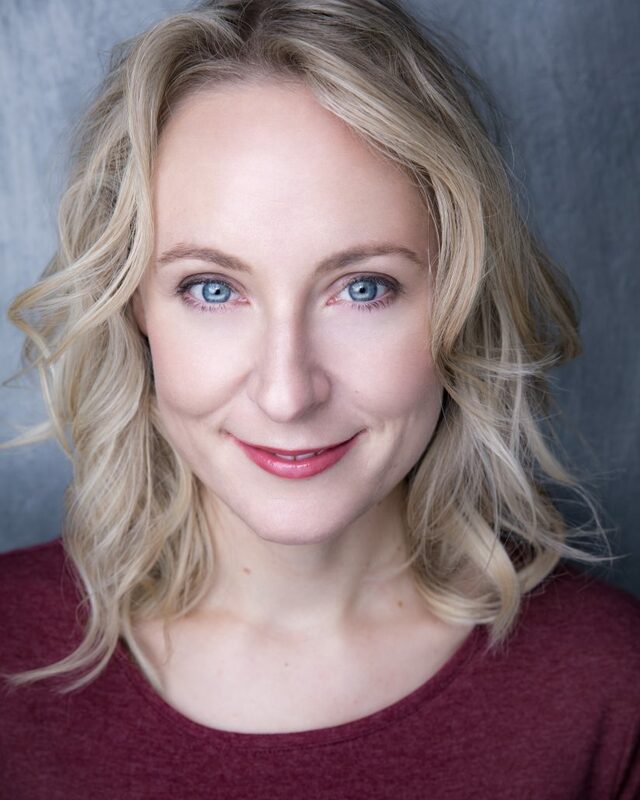 Her recent roles include: Cecily Cardew in THE IMPORTANCE OF BEING EARNEST and Malcolm in MACBETH, both open-air productions for Pleasuredome Theatre. Other roles include: Juliet in ROMEO & JULIET as part of the Shakespeare 400 World Book Night Celebrations on Shakespeare’s birthday (British Library), Agnes Henslowe in an Original Pronunciation exploration of HENSLOWE’S DIARY (Sam Wanamaker Playhouse), Elizabeth the leading role in CASPERO (British Feature Film), Guildenstern HAMLET (Park Theatre), Tommy THE ENLIGHTENMENT CAFE (Old Vic Tunnels) and JO BRAND ON KISSING for the BBC. Her projects with ‘New End Theatre Beyond’ include: DON’T LEAVE ME NOW, FINISHING TOUCHES, FIGHTING FOR LIFE and WHERE’S YOUR MAMA GONE?. Marie is also a puppeteer and a purple belt in Karate.